New Customer? Forgot Username? Forgot Password? We provide TWO DATES for the player to demonstrate their ability. Player can attend either or both of the posted tryout dates. Please register online for the grade your daughter will be in the fall of 2018. Tryout fee is $20.00. The season will begin the week of Aug 19th and will conclude the week of Oct 21st. 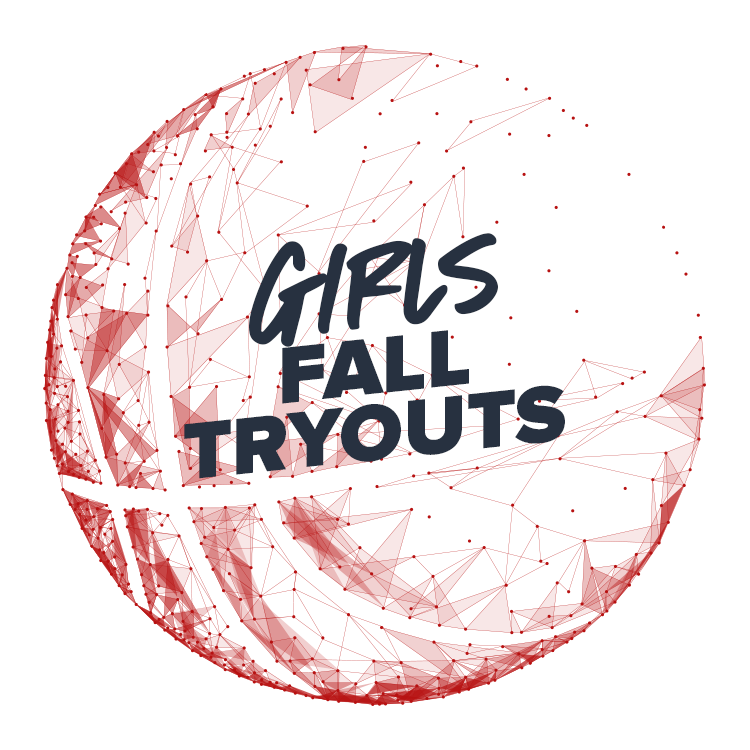 Teams will participate in a Fall League, as well as additional shootouts to supplement the league games. Paradise recommendations could lead to a 15% discount towards your team fees!!! We would also like to thank our families with our REWARD PROGRAM. We appreciate all of your positive word of mouth advertising we have received over the years and respect the caliber of player who you recommend us to. After all, our families are the ones that are out there, have experienced other programs, and know the difference. If the player that you referred to us makes a team, and accepts a roster spot, then you qualify for 15% off your team fee. Our mission is being committed to player development. Our message to our players is for them to accept personal responsibility for their lives and to work hard. © 2017 Basketball Paradise. All Rights Reserved.